Are you prepping for the holidays? 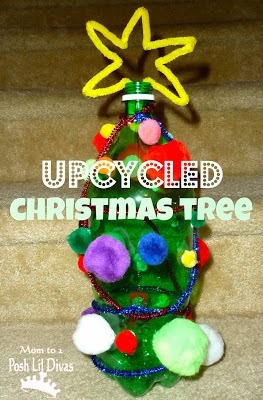 With 2 little girls SUPER excited about Christmas in my house, it's hard not to have it on the brain. 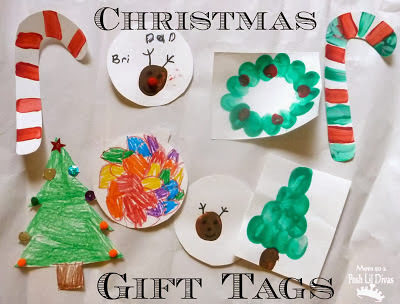 I imagine it's the same for many of you so I thought I'd share some of my favorite Christmas activities from last week's linky with you. 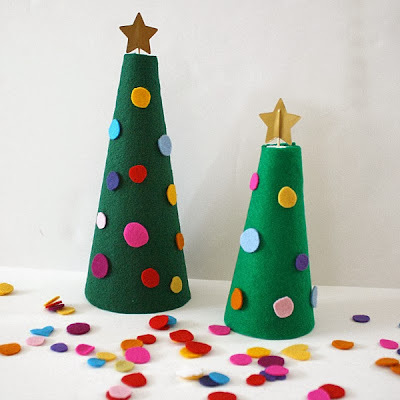 & makes a really cute decoration for the home too! 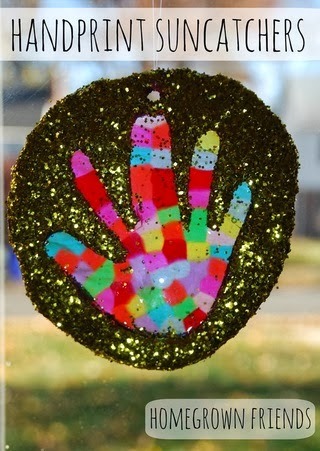 hands for keepsakes. 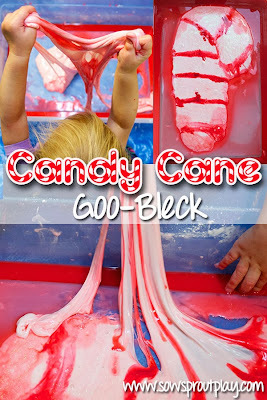 They are only this small for a short time. 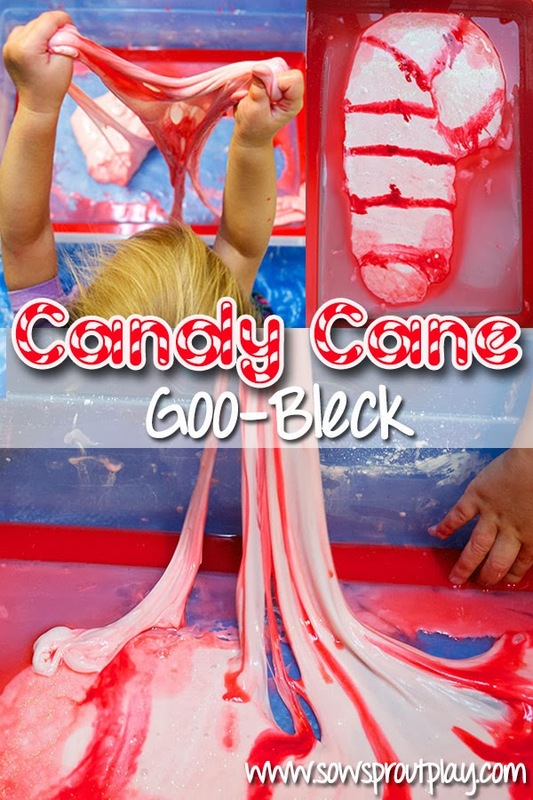 How much fun can be had with Candy Cane Goo-Bleck? So many great Christmas activities! We love to fit in some "themed" reading during holidays. 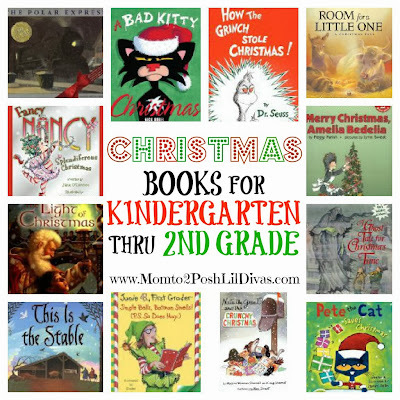 Below are some of our Christmas Books for K thru 2nd Grade to share during the month of December as you prep for the big day. Don't forget to peruse our Christmas Fun board on Pinterest. 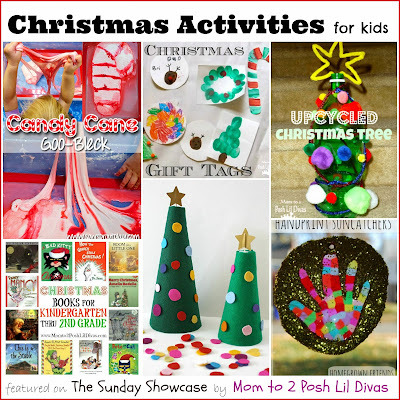 Do you have any fun Christmas activities to share? Thanks so much for including our Handprint Suncatchers!